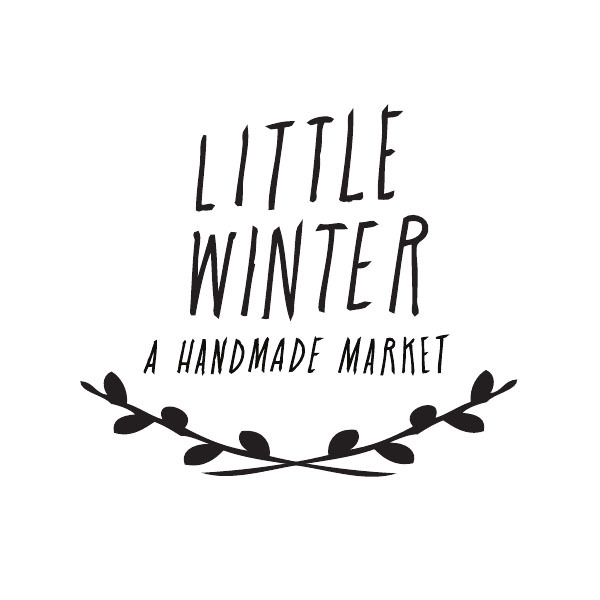 If you are in the Portland area you should pop over to Little Winter Market at the Ace Hotel - Cleaners. The market runs today, Saturday from 11am-6pm and Sunday from 11am-5pm. I wish I was able to attend this weekend and kick it with this talented and creative bunch. Check out the vendor list and find out all the details here. so jealous i'm not in portland...for more than this reason, but this definitely isn't helping.